1. 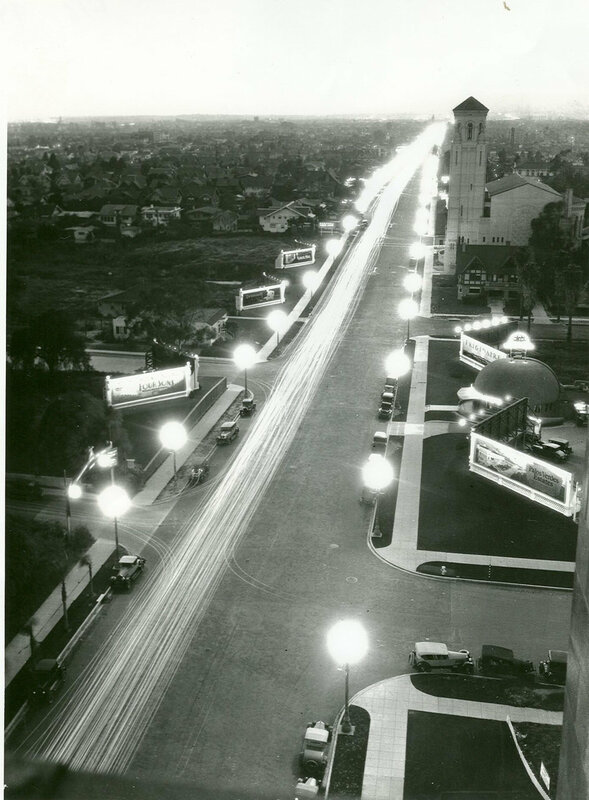 Billboards, Wilshire Blvd., LA, 1928. 2. Charles Sheeler Ford Plant, River Rouge, Criss-Crossed Conveyors, 1927. Cultures of Commerce explores the intersection of business history and the study of cultural forms, ranging from material to visual culture to literature. While both the structural changes in American business and their impact on workers have been explored in depth by historians, the broader impact of business on other cultural forms, and vice versa, is only now beginning to be studied. The collection probes the nationally integrated business culture which exploded at the turn of the twentieth century. Through the development of the modern corporation and the vertical and horizontal integration of production, manufacturing, and commercial advertising, this new market culture became a force of culural and industrial production, participating in the broader transformations in American culture occuring during the early twentieth century. Contributors to Cultures of Commerce include Jean-Christophe Agnew, Angela M. Blake, Regina Lee Blaszyck, Elspeth H. Brown, Shannan Clark, Anna Creadick, Clark Davis, Jill Fields, Tiffany M. Gill, Catherine Gudis, Andrew Hoberek, Patricia Johnston, Roberta Moudry, Marina Moskowtiz, and Woody Register. To view the table of contents, click here.